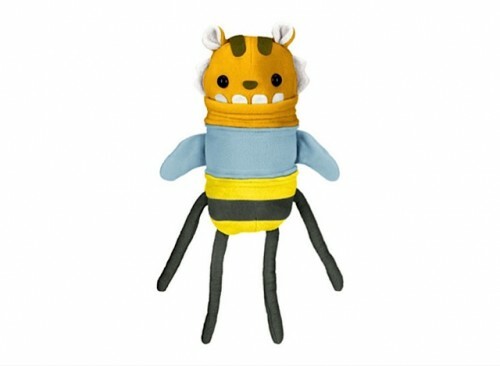 Home » Mix and Match Play With Clump-o Lumps! With over 2,303 combinations possible, including “Two-Fers” (head + rump) and animal “Totem Poles” (head + many torsos + rump), kids can swap parts and create new friends. 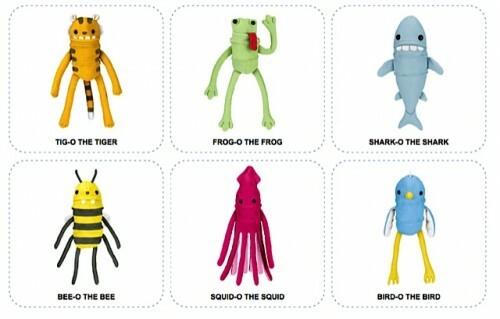 The inaugural release features six characters: Frog-o the Frog, Bee-o the Bee, Shark-o the Shark, Bird-o the Bird, Tig-o the Tiger, and Squid-o the Squid—each with its own endearing personality. Clump-o-Lumps are perfect for kiddos of all kinds, ages 3–103. Just zip-and-match ’em to make ’em tall, small, or anything at all! Billy Zane Strolls With Baby Eva At The Grove! Soleil Moon Frye and Her Family Attend An Easter Party in LA!